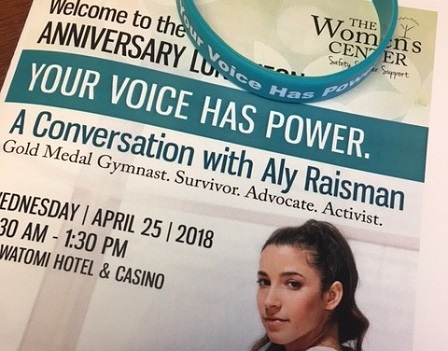 Members of Strategic Wealth Partners are proud to have attended The Women’s Center Anniversary Luncheon, raising awareness and support for sexual assault survivors. Kathy Klein, CFP® and Bill Perry, CFP®, CIMA® have been longtime supporters of The Women’s Center – a significant women and family shelter in southeastern Wisconsin. The Women’s Center is located in Waukesha, WI and provides safety, shelter, and support to adult and child survivors of domestic violence, sexual assault, child abuse, and trafficking.